Flashback Wednesdays: Seagoing Looney Tunes (Part One) | Blog | Pixel Toons Ink. Flashback Wednesdays,... out to sea. 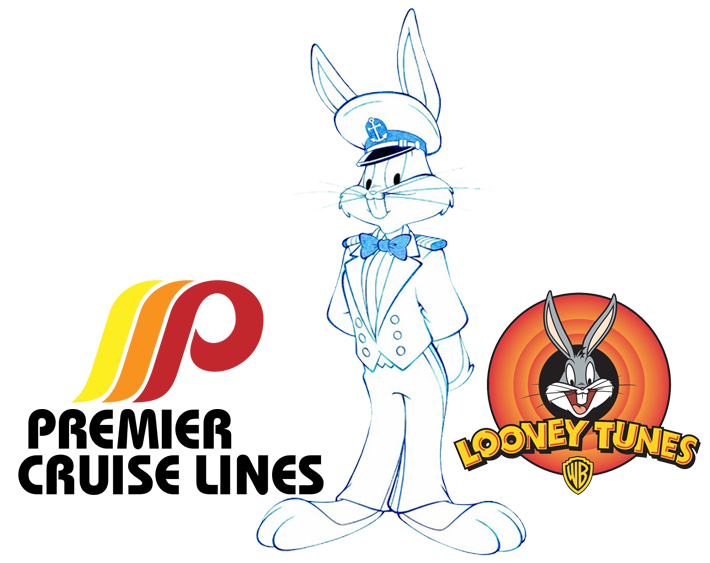 This week, the first part of a series of Looney Tunes’ rough-pencil designs commissioned by Premier Cruise Lines for a commercial partnership with Warner Bros. Entertainment Inc.